We’re really pleased to announce that we now stock Joules! 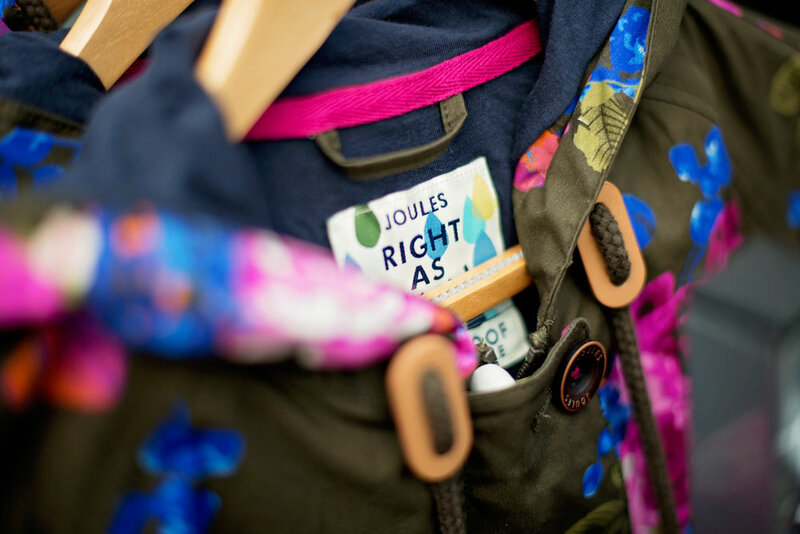 We are excited to announce that we are a Joules clothing stockist! We already have some stock in and with more exciting pieces to come! http://cannonhallgardencentre.com/wp-content/uploads/2015/05/Joules.jpg 667 1000 cannonhall http://cannonhallgardencentre.com/wp-content/uploads/2015/05/Website-header-logos22.jpg cannonhall2015-07-12 19:02:172015-07-12 19:02:17We're really pleased to announce that we now stock Joules!